GoG Has Star Wolves for 60% Off Today Only! Get this pew-pewness for 60% off today! The good folks at Good Old Games are having one of their daily gem promos, wherein they highlight a game in their collection that came out a while back that might be overlooked these days. 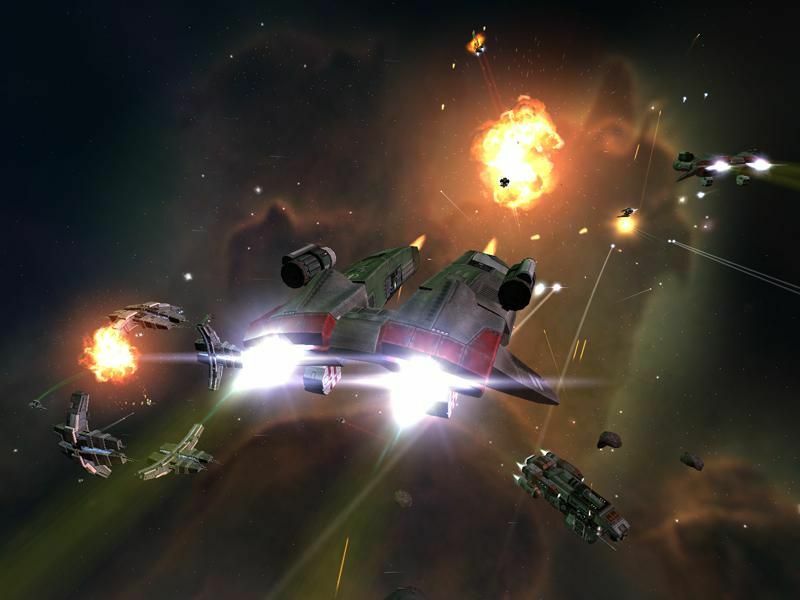 Today’s sale is on the fantastic tactical space combat RPG thingy, Star Wolves. If you’ve not played Star Wolves (here’s the official page), it’s a real-time (and pausable) tactical space game wherein you control several units — both fighters and your mothership — in various battles. Your pilots gain experience and skills — hence the RPG part — and your ships can gain new weaponry and equipment. It’s a great game, if you overlook the wonky story and typically funky European voice acting. If you have any interest in space games, it’s totally worth the $4. Enjoy!